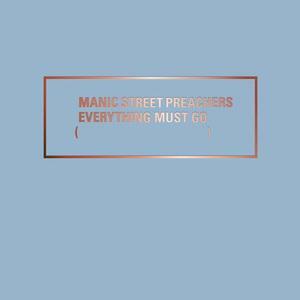 There is little that can be said about the Manic Street Preachers and their 1996 release Everything Must Go that hasn’t already been relayed. For many indie-rock fans, the record has transcended the genre and continues to serve as a cultural touchstone for a generation of fans and bands alike. So the obvious place to start when looking back on a landmark album that is set for (yet another) re-release is to try and measure its place in the past against its place in the present. And perhaps that’s the most impressive part, as Everything Must Go succeeds in ways that its creators probably never intended. Twenty years on the album still retains every bit of urgency and emotion that made it such a smash to begin with. And most importantly, it's still relevant. And while the music is what really matters here, it’s nearly impossible to discuss the album without addressing the disappearance (before the album’s recording) of the band’s lyricist and guitarist Richey Edwards, whose enigmatic aura and theatrical prose were key components of the Manic Street Preacher’s early sound. 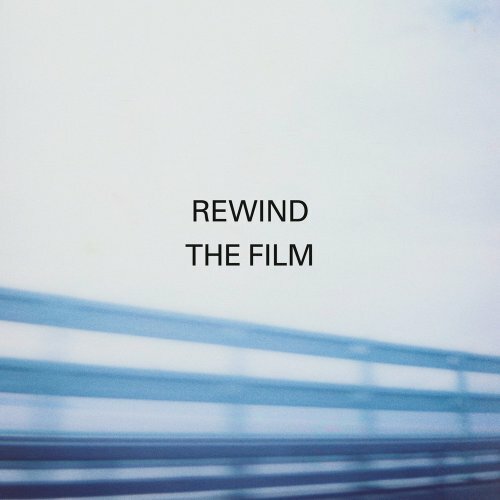 While Edward's inexplicable departure (he was presumed dead in 2008) loomed over the album’s release at the time, Everything Must Go benefits from the perspective that only time can allow, feeling more and more like a parting tribute of sorts for a troubled soul. And as for the album itself: From the autoharp embellished opener “Elvis Impersonator: Blackpool Pier” and staccato horns of “Kevin Carter”, to the shimmering “Enola/Alone” and the orchestrally propulsive “A Design for Life”, Everything Must Go represented both a convergence (in regards to production and songwriting) and divergence (due to Edward’s departure) of sorts for the ‘Preachers, as the record was truly a new beginning for the band. 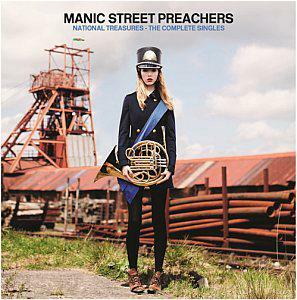 James Dean Bradfield’s vocals are boldly impassioned, buoyed in part by Nicky Wire’s (who began to emerge in Edwards’ wake) more conventional lyric writing style. In fact, the dichotomy that was created by both lyricists (as Edwards had been the primary writer up until that point) is part of what made Everything Must Go such a strong release, sadly something the band would never be able to utelize again. And while there has been a steady stream of solid releases from the Preachers over the past two decades, Everything Must Go represents that point where a huge portion of their fanbase discovered the band for the first time, blissfully unaware of their absolutely killer early work. And so, it makes sense that an album this important would be given the ‘deluxe’ edition treatment; and that’s exactly why there was a tenth-anniversary release that saw a healthy dose of live tracks, demos and alternate versions augmenting that original tracklist. So, what makes this twentieth anniversary different you ask? Well, this time around the band has added a full compliment of remixes as well as a handful of additional alternate/acoustic takes. There is also a deluxe box set featuring an additional live show, documentary, and a fancy 44-page book. So not much, or a ton, depending on your perspective. Now, I admittedly have a love-hate relationship with packages like this. While the pragmatist in me tends to view re-packaged re-releases as record company cash-grabs, the fan in me tends to eat this stuff up. And after all, we’ve all had that album that we loved so much that we literally wind up owning it on every single format (at least I know I do). But for my money, the remixes are quaint at best and there is little here that improves upon the tenth-anniversary release. The bottom line is this: Everything Must Go is a must have for Brit-pop/rock fans. If you already own it, then this 20th Anniversary release is best left for audiophile/completists only. But if you are looking to dive in for the first time and it’s the only copy at the store, I say grab it…you won’t be sorry. *Note: My score reflects my opinion on the actual content of the original album and not necessarily this specific edition (which I honestly feel is a 6 out of 10 as far as re-releases go).